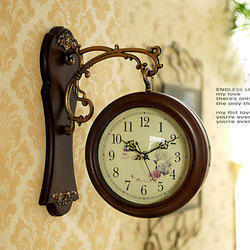 Our range of products include customized water glass and antique wall clocks. Bring awareness to your business with promotional drinking glasses. Our team of designers will help you create the perfect promotional items!You can create an entire set of themed glasses or design just one and you can celebrate a particular event or create just because an idea strikes you. Either way, these engraved beer drinking glassesmake wonderful gifts or favors for friends and family give them out while pouring on the charm at weddings, backyard etc..
We are included in offering an extensive variety of Wall Clocks Logo Printing. These are extremely engaging and appreciated for its fine complete and style. Owing to its in vogue appearance and more administration life these Corporate Wall Clocks are broadly suggested by different amounts of customers. Owing to its superlative execution and simple upkeep, these Promotional Wall Clocks are broadly prescribed by different amounts of customers. 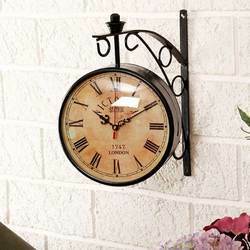 Looking for Antique Wall Clocks ?